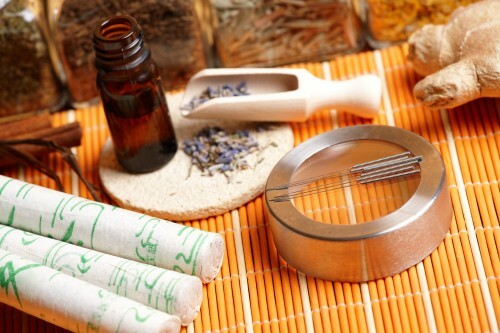 Acupuncture and Traditional Chinese Medicine is one of the oldest modalities we insure at Lackner McLennan Insurance. 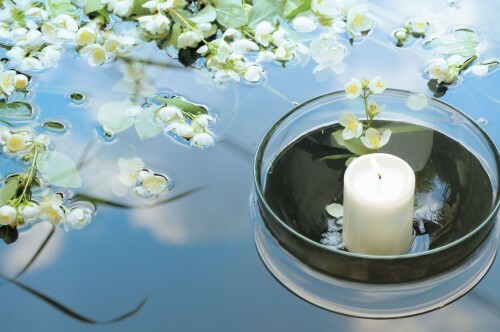 We understand the unique culture of your field of practice and have been offering insurance to Acupuncture Practitioners for many years. Although Acupuncture has deep roots in the science of medicine, we realized that insurance was going to be a requirement. Building on our solid reputation with the Massage Therapy and Acupuncture community, we embarked on a journey to offer the best Acupuncture Insurance Policy in Canada. 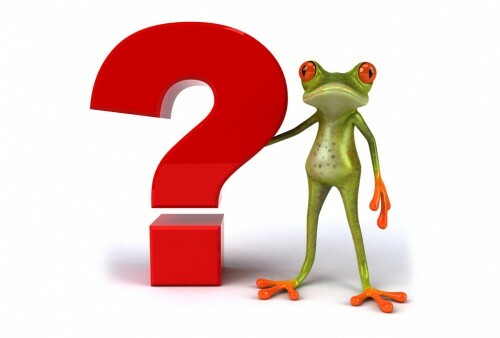 Very quickly, we became the leading provider of Acupuncture Insurance and can combine your other modalities within your policy for Acupuncture Insurance. 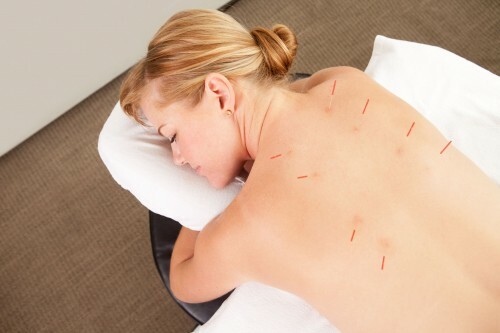 Acupuncture has gained immense popularity in the last decade. 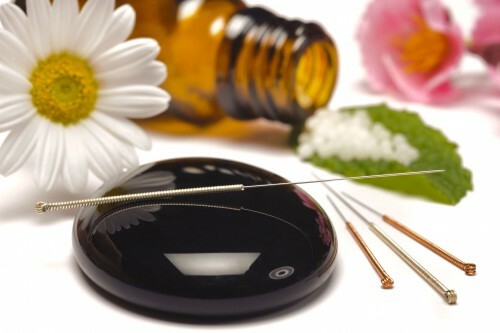 However the concept to insure Acupuncturists was very foreign and seemed extremely high risk. 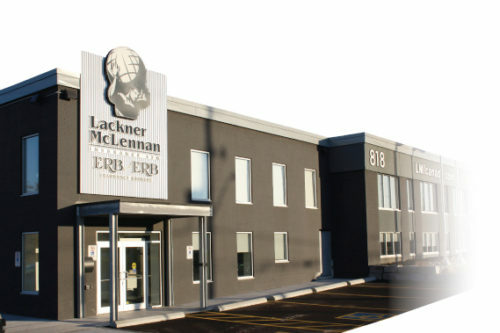 Lackner McLennan Insurance began working with our trusted insurance company to educate them and offer the best Acupuncture Insurance policy in Canada. We have continuously worked with the Acupuncture community to adjust our policy to meet the needs of the newly formed college. 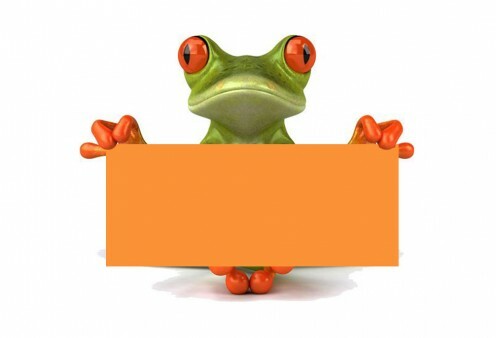 We also pride ourselves in giving you comprehensive coverage at a great price! Thank you for considering the Acupuncture insurance policy with Lackner McLennan Insurance. Please contact us at info@iNeedaPolicy.com or call 1-800-265-2625 for more information.